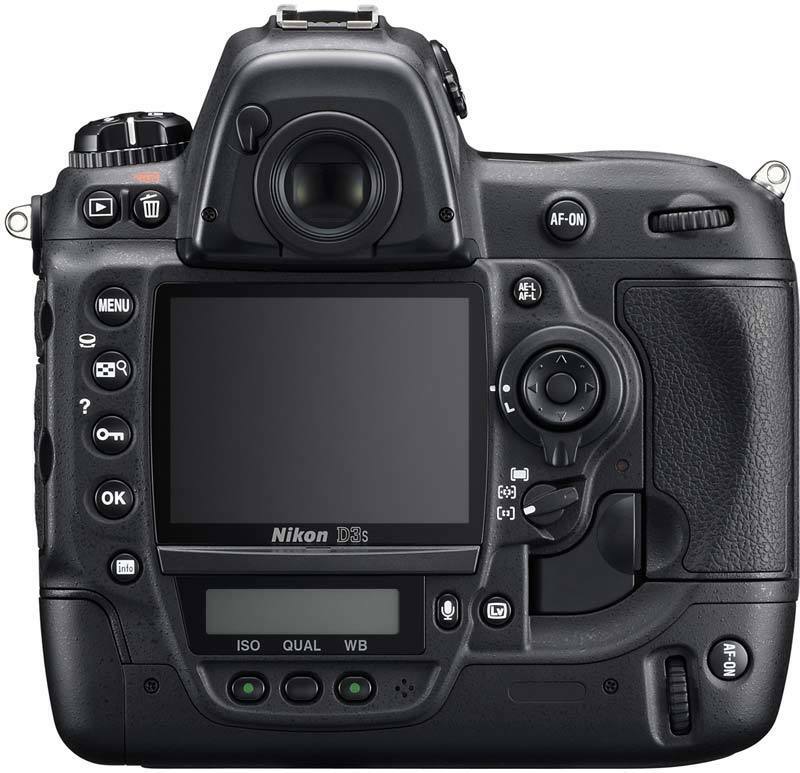 The Nikon D3S is a new professional DSLR camera offering incredible low-light shooting capabilities and high-definition video recording. 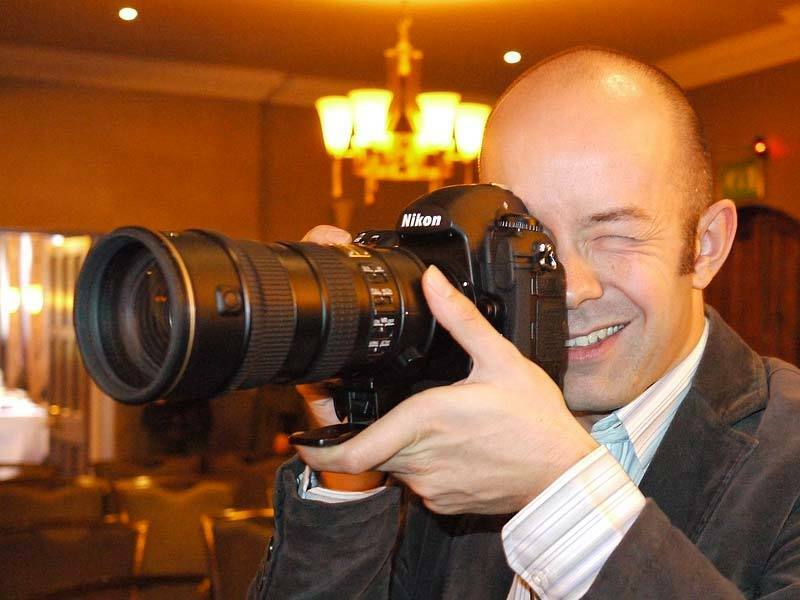 The D3S features a completely re-designed 12.1 megapixel sensor with a seven stop ISO range of 200-12,800, which is expandable to an amazing 10 stop range of 100-102,400. The large pixel pitch, with a completely modified inner structure, means that the D3S can capture images under light conditions which were previously believed to be impossible. HD movies are captured at 720p/24fps in motion JPEG with stereo sound using the input jack. 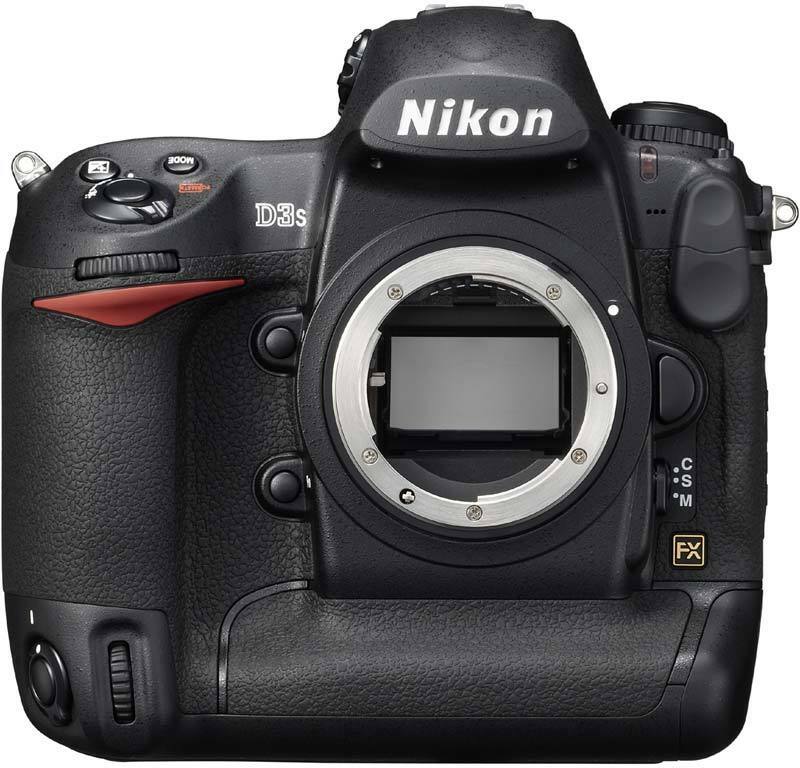 The D3S also offers a new image sensor cleaning function that generates vibrations at four different frequencies, 100% viewfinder coverage, improved 51-point Multi-CAM3500 AF system, three alternative crop modes, new Quiet shutter release mode, in-camera RAW processing options, and five options for Active D-Lighting. 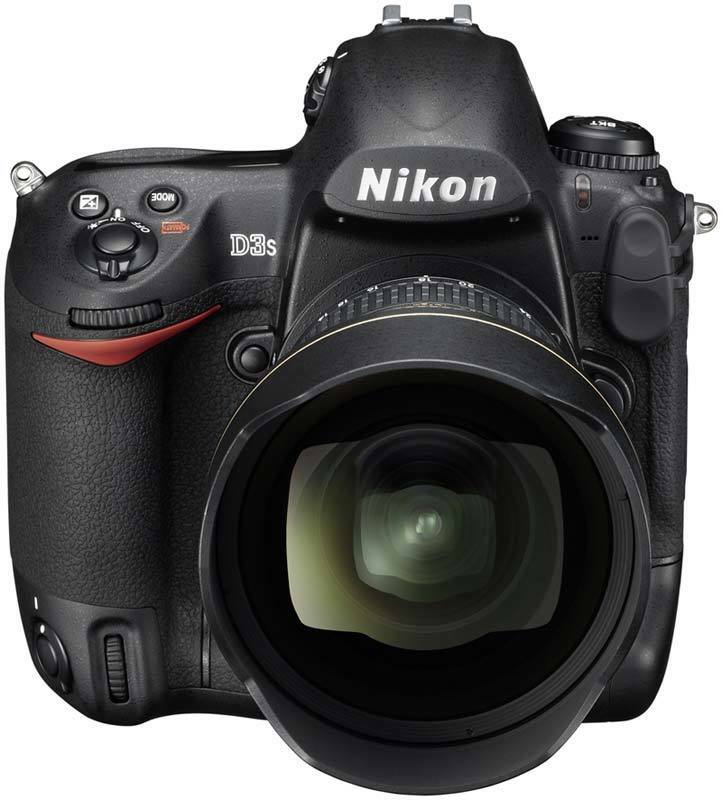 The Nikon D3S will be available in December for £4199.99 / €5100.00 / $5199.95. 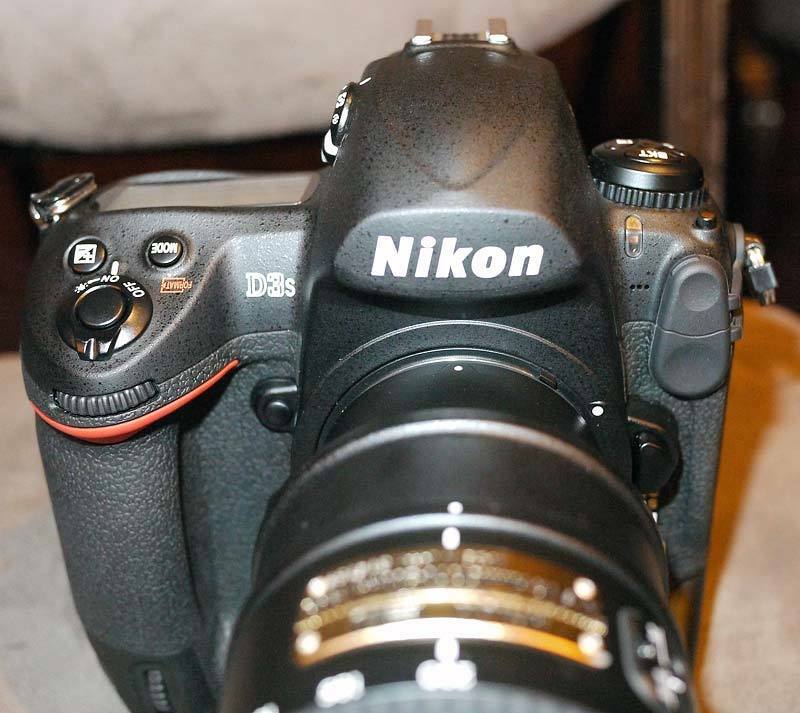 Nikon today announces the introduction of the D3S, the camera that enables professionals to take control of the unpredictable and extends the possibilities for action photographers everywhere. 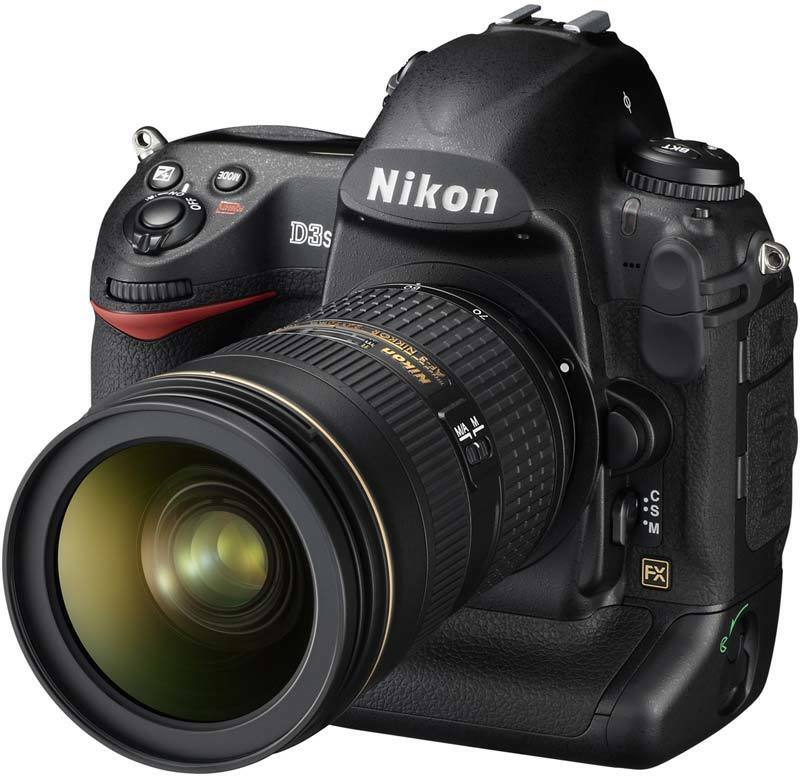 Built upon the widely acclaimed Nikon D3, the D3S advances low light photography to another level and sets in motion new creative options for multi-media movie shooting. 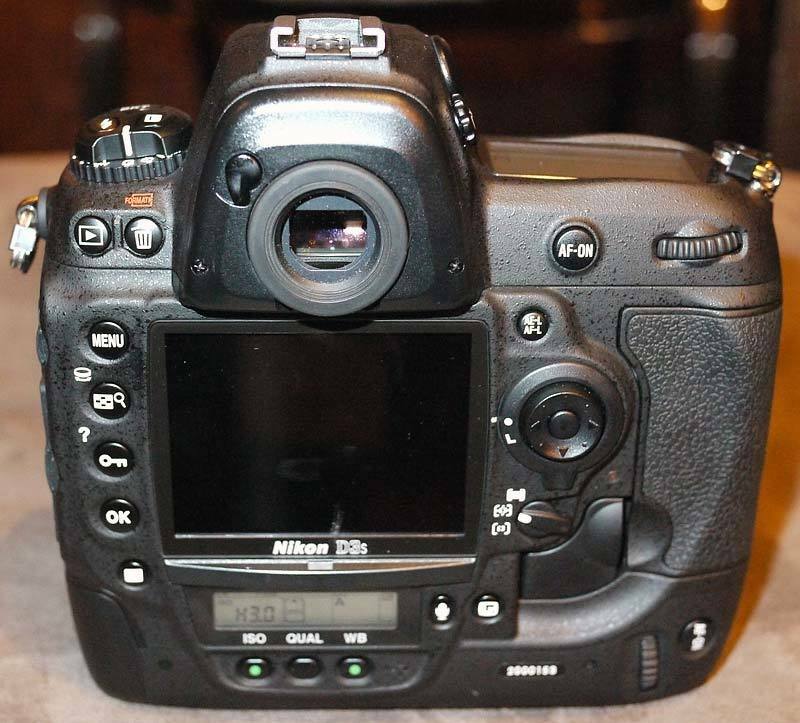 The D3S features a completely re-designed 12.1 effective megapixel image sensor. The large pixel pitch, with a completely modified inner structure, means that the D3S can capture images under light conditions which were previously believed to be impossible. 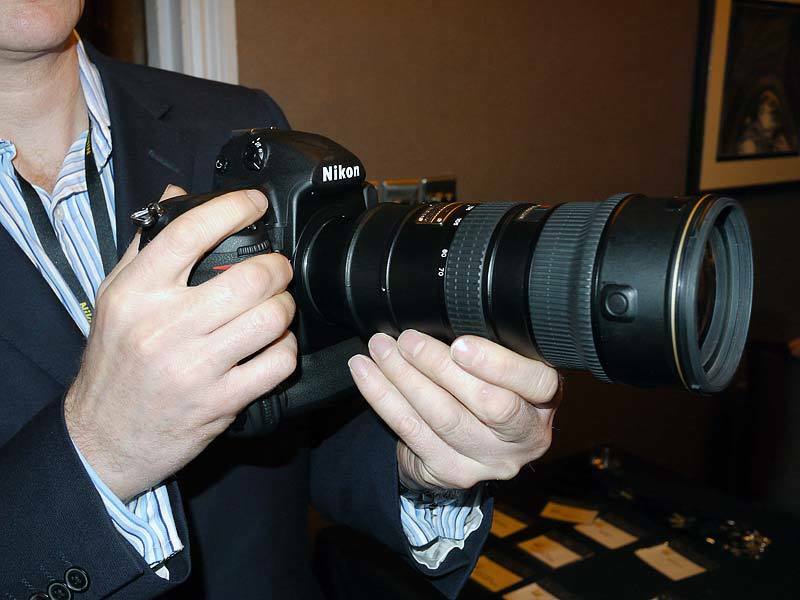 The seven stop ISO range of 200 – 12,800 enables image and movie capture in extremely low ambient light conditions which is essential for today’s news and sports photographers. Further proof of the D3S’s incredible capacity for low light photography is the fact that it is the first camera to offer no less than three additional ISO boost levels, up to Hi-3, (ISO equivalent of an astounding 102,400). 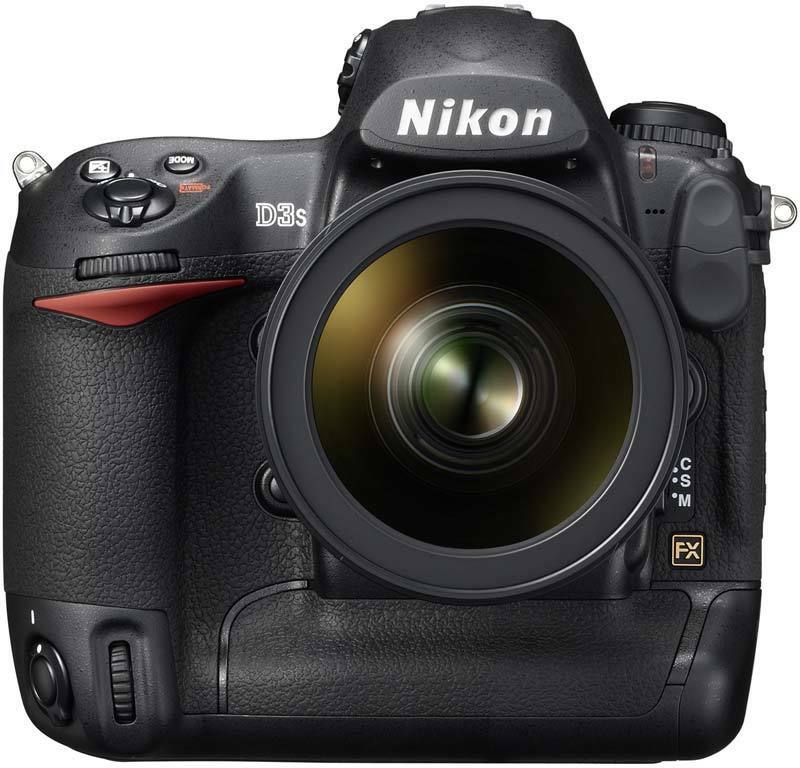 The D3S delivers a new look and feel to the emerging trend of DSLR movie capture and exploits the creative depth-of-field effects offered by the large FX-format sensor and the benefits of wide aperture NIKKOR lenses, the lens of choice for the world’s leading photographers. Instant and intuitive in use, the D3S’s D-movie function is prioritised for high productivity. Movies are captured at 720p/ 24fps in motion JPEG with stereo sound using the input jack. The file format enables a unique ‘Save Selected’ frame option that enables the user to shoot video freely, secure in the knowledge that a still image of a key moment can be transmitted as well. Completely configurable to set up, but extremely simple to use, Nikon’s acclaimed high-density 51-point Multi-CAM3500 AF system, with 15- highly sensitive cross points, provides users with an industry leading system for tracking fast moving subjects. 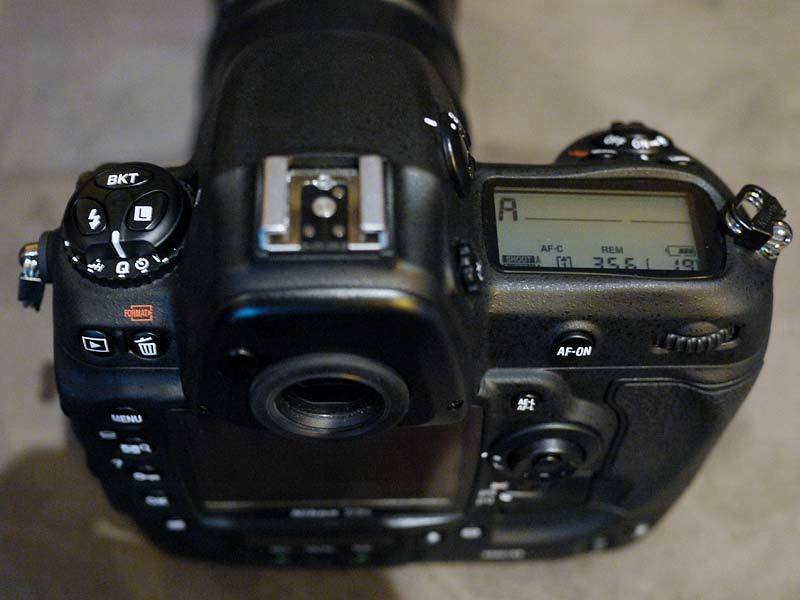 The D3S contrast detection AF system has also been tuned to provide autofocus support during movie capture and Live View. Following extensive feedback from professional photographers, the D3S implements a new image sensor cleaning function that generates vibrations at four different frequencies to reduce the impact of static dust collection on the optical low pass filter of the image sensor. This has been implemented without impacting on the 100% viewfinder coverage expected from a flagship, professional D series camera. 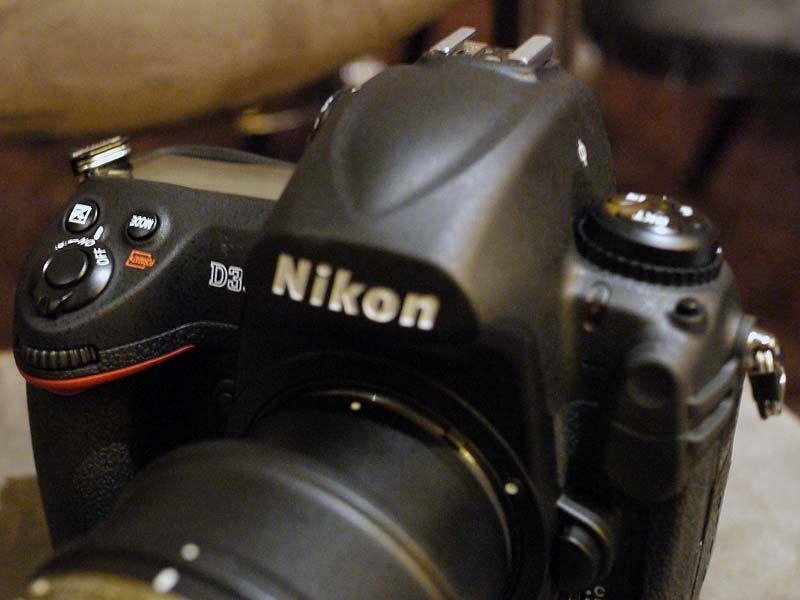 The D3S now offers no less than three alternative crop modes, all masked automatically in the viewfinder. 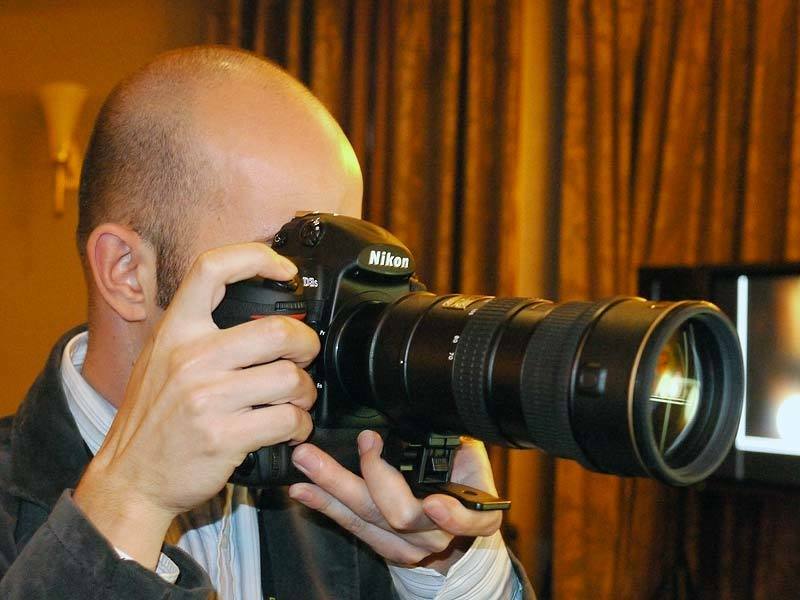 The photographer can now choose from 5:4 (30x24); 1.2x (30x20); and DX (24x16). 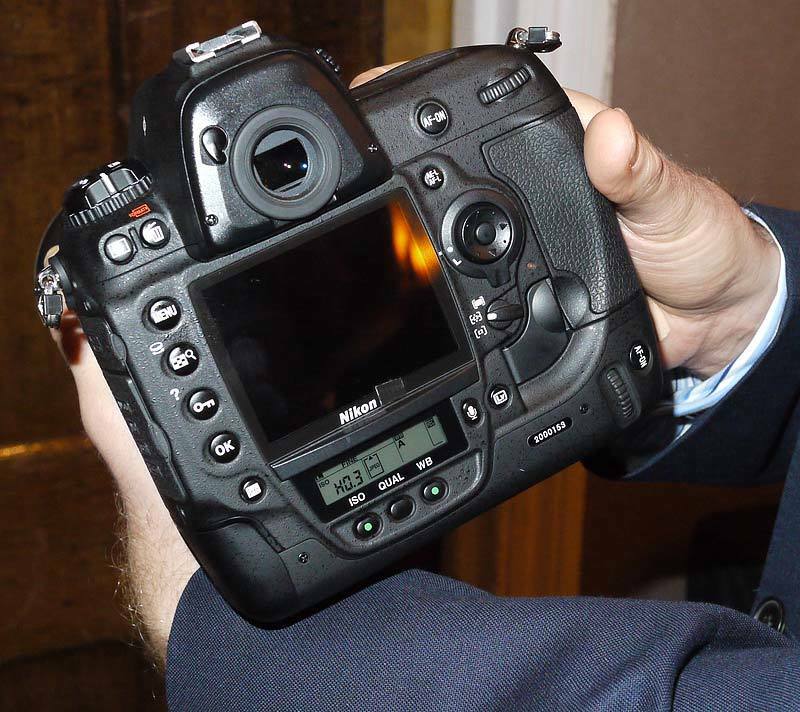 The new crop mode is designed to offer a practical combination of lens magnification and slightly reduced file size. 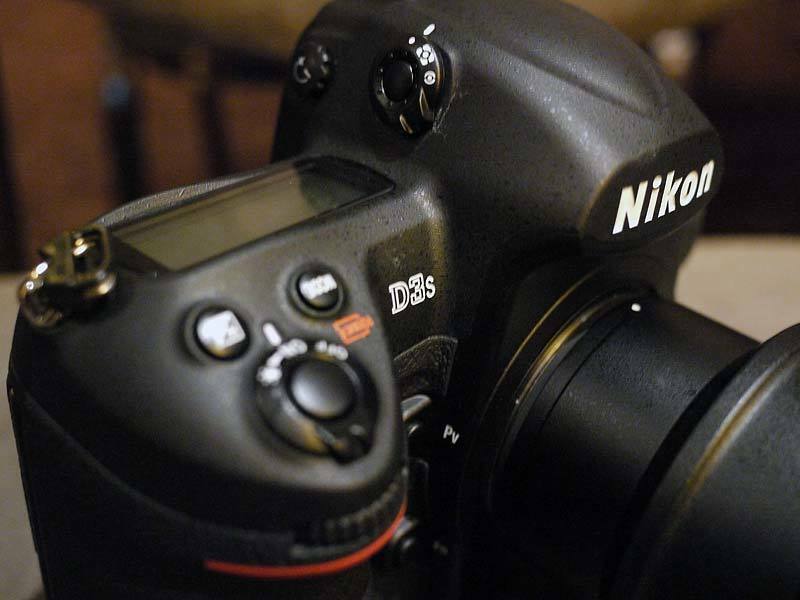 The D3S features a new Quiet shutter release mode that enables the photographer to mitigate the sound caused by the mirror return. 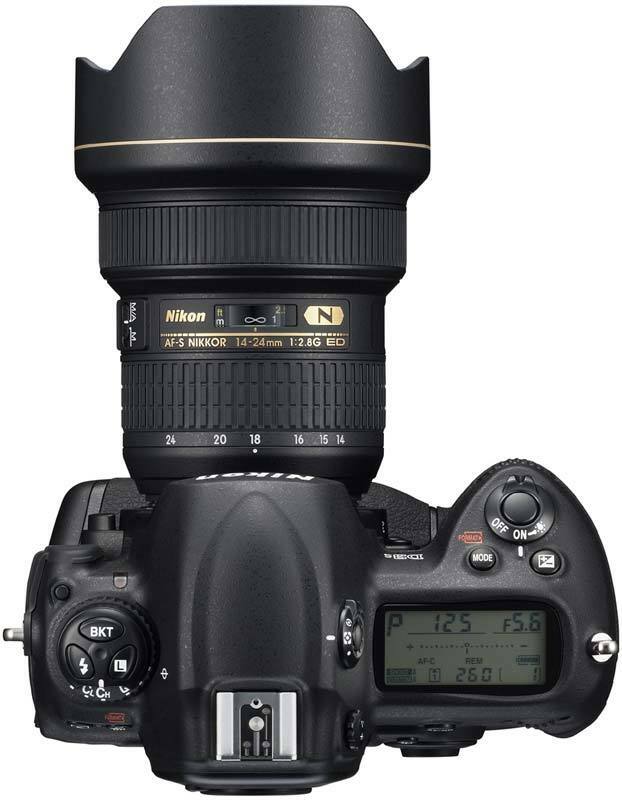 Suitable for wildlife photography and other situations where shutter noise might distract the subject, this innovation again reflects and responds to practical feedback from photographers using Nikon’s D3 series cameras. The D3S now offers no fewer than five options for Active D-Lighting when shooting high contrast or high key subject matter. Alongside a new Auto setting, users now have four manual control levels; Extra High ; High, Normal and Low. Another aid for increasing productivity in the D3S is the new RAW processing options in the Retouch menu. 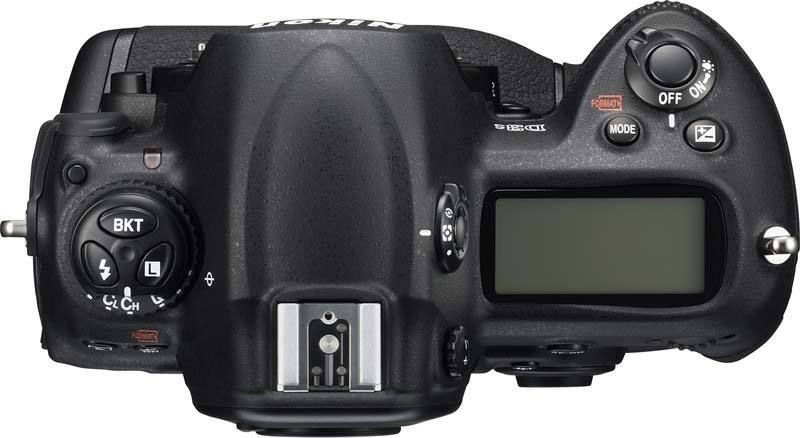 The following image settings can be applied to RAW (NEF) files in the camera on-the-fly: JPEG compression, Size, White Balance, Exposure Compensation, Picture Control, Noise Reduction, Colour space and Vignette Control settings. 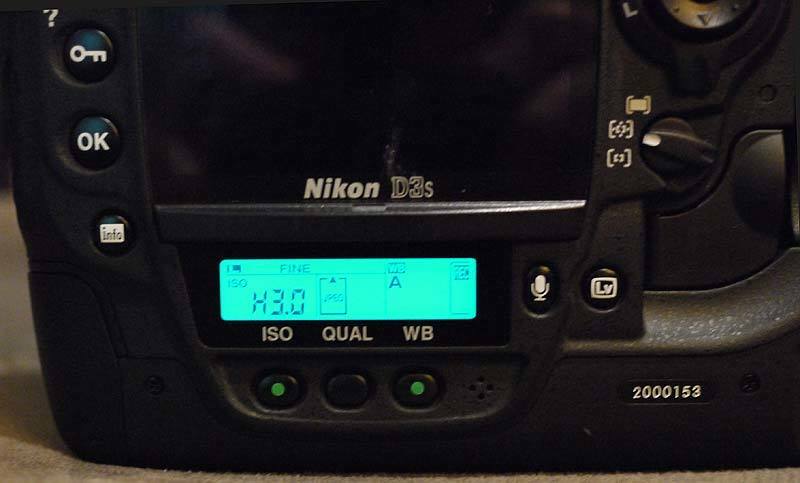 These options accelerate post production workflow for the busy photographer on the road, by reducing the need to use a PC and Capture NX2 software. The D3S redraws the boundaries for photographers allowing them even more control over unpredictable subjects in testing lighting conditions. The camera sensor is so sensitive that it can capture subjects that are practically invisible to the naked eye and render results that are remarkably clear of noise and ready for print. The weather-sealed durable magnesium construction is built to withstand extreme temperatures and humidity to enable users to complete assignments faster and more efficiently.